Is an in-house agency right for you? The pros and cons of in-house agencies have long been debated, but with ongoing pressures to reduce costs and a demand for more real-time, responsive marketing, the topic has been cast back into the spotlight. 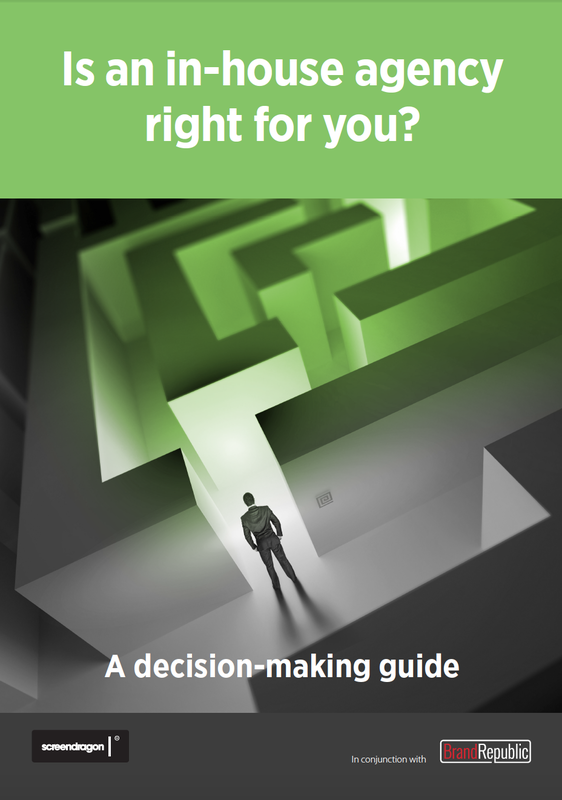 We produced a guide in conjunction with Brand Republic that looks at the logic and pros and cons of in-house agencies and if your marketing requirements are suited to internalising. And, we include a statement checklist that asks the right questions about your business, people, processes and technology that will help you decide which agency set-up could be right for you. Submit the form below to download our free guide now!